Hands down one of the best books I've read in a long time. I had to read it for English Class for literally no reason but "filling up time" and I'm so glad we did. Holden Caulfield gets kicked out of yet another private school and spends 3 days bumming around New York. For 16 years old, Holden is beyond his years in maturity. Desperately looking for people to listen to him, haunted by certain things from his past and just doing whatever he can to get by. Torn between innocence and the adult world, his passive voice and jaded persona is a thin veil to hide his true emotions and feelings. 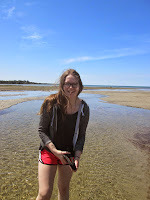 Somehow from today all the way back to 1948 each reader has been able to connect themselves in one way or another to Holden Caulfield. I'll start off with 2 thumbs up. Really a great book. It's one of those that you either love it or you hate it, I definitely love it. I just think that it explains to a perfection what can be so hard to say. Even though Holden seem so rough and tough, it becomes easy to empathize with him. Soon enough it becomes evident that he's just lonely. As much as I loved this book I think it will be awhile before I read it again. It will resonate with me for a long time and it was just so meaningful that I think it would be difficult to keep rereading it. What we hate in others is what we hate in ourselves. The main example of this is that Holden often accuses his hatred for people because they're phoney but as we read we discover Holden himself is the biggest phoney. There are 2 Holdens. One is the Holden who the story is happening to and the other is the Holden telling the story, making us care. Actually John Green does a couple great videos on Catcher in the Rye. Watch this one before you start reading, he'll help you catch all of the metaphors because trust me this book is full of them. 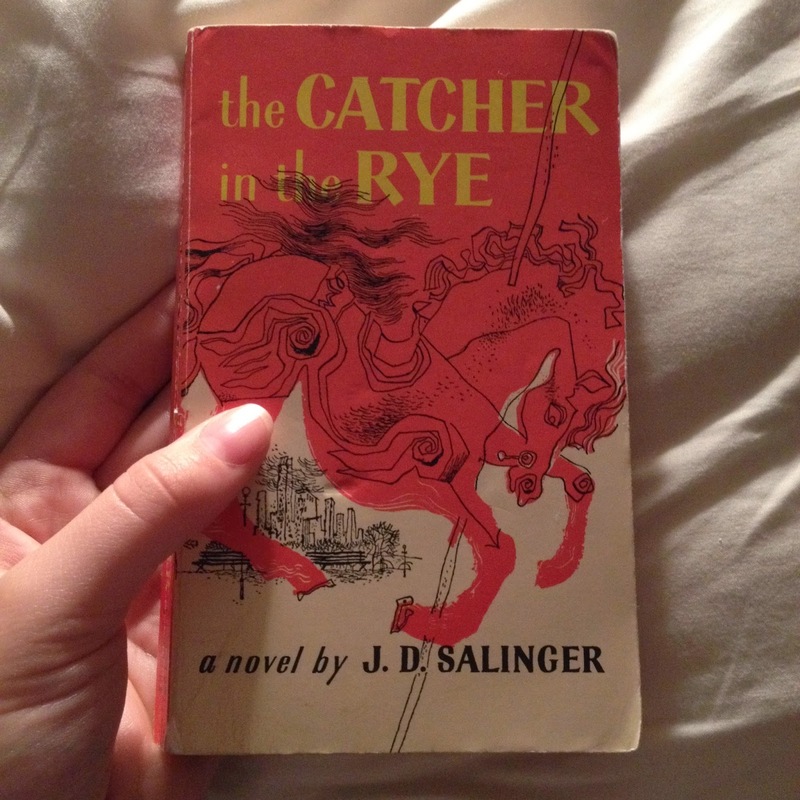 If You Liked This Book Check Out..
Have you read Catcher in the Rye? What are your thoughts? Comment down below!